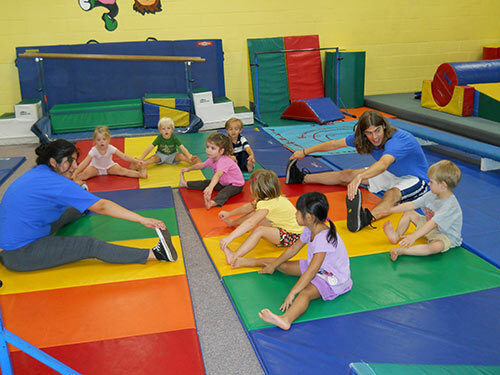 An innovative and fun "Gymnastics Paradise"
GymnastiKids was established in 1991 when Brian Smith first started his mobile gymnastics program. He bought a small red truck and some gymnastics equipment. He brought fitness and fun to schools in Pasadena and its surrounding cities every week. 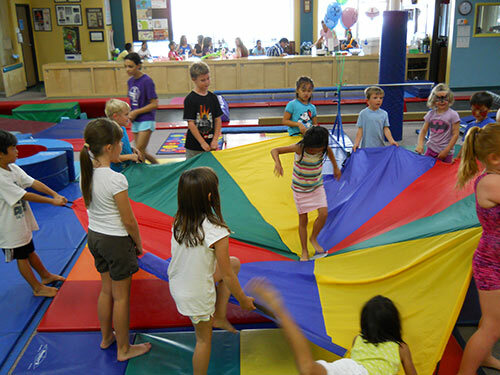 With parents wanting to bring their children to a GymnastiKids facility, one was opened in 2004 in Pasadena. Their goal of teaching gymnastics classes in a non-competitive, self-esteem boosting environment has been a great success. They are proud to bring smiles, laughs and fitness to children of all ages. 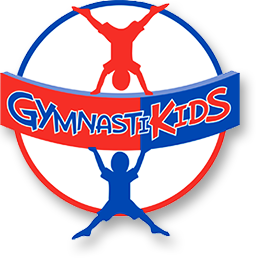 ©2018 GymnastiKids.com. All Rights Reserved.